The STAR group offers you semis and finished parts from technical plastics and cutting technology for soft materials like leather, foams, plastics and many more. 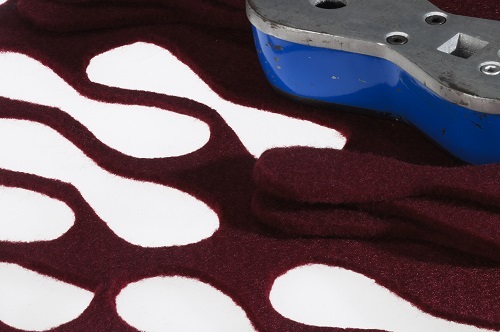 Additonally we offer cutting machines, cutting tools, cutting boards and consultation. 1A STAR technische Kunststoffe GmbH is an innovative supplier of technical plastics and finished products made of them. We have more than 20 years of experience in this field of materials and can help you with our experience. Are you looking for a well know product at the best price or are you looking for new solutions with new materials ? We would be very pleased to help you with best prices and innovative solutions ! 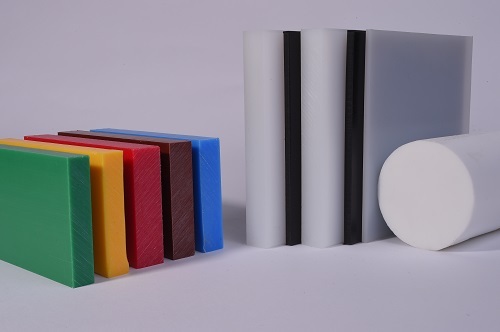 Our target is to offer perfect solutions with semi finished products, cuttings and finished parts made of Polypropylen (PP), Polyethylen (PE) in very different variations like PE-UHMW, PE-HMW, PE-HD and special types like PE antistatic, PE conductive, PE antibacteria, PE ray protection, Polysterene (PS, SB), ABS, Polyamid (PA), POM, PVC, PMMA, Polycarbonate (PC) at best price. Furthermore we offer new materials like liquid wood, new laminated materials, like regenerated materials, new delivery forms like big boards with profiled surface, with new additives like hardly inflammable, non inflammable, high temperature resistance, conductive, self lubricated. Ask us, we are sure to give you best consultancy and offer you best materials ! We would be very pleased to work with you ! If you need further information, we would be pleased to offer you an individual consulting.